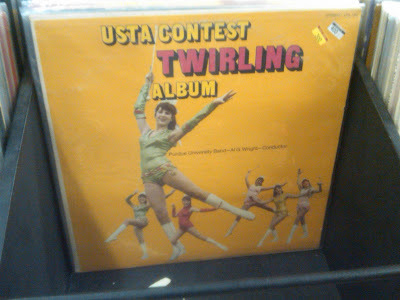 It got me thinking about some of my favorite records. My ultimate fav was a Disney joint that involved a song called “Disco Disco Duck” sung by Donald Duck.Then there were my first CDs. There was Lionel Richie – “Dancing on the Ceiling” and Cool and the Gang. This super cute company sells pre-made scarves and good, but also DIY knit kits. Each kit contains balls of yarn, 1 pair of wooden needles, 1 pattern, sewing needle and can be customized. 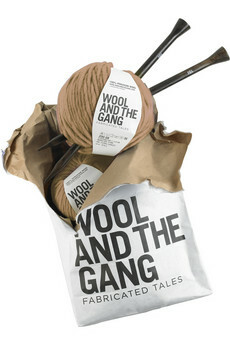 The Wool and the Gang website also offers how-to videos. While it’s a little pricey, I still feel it could be the perfect holiday gift for someone on your list!